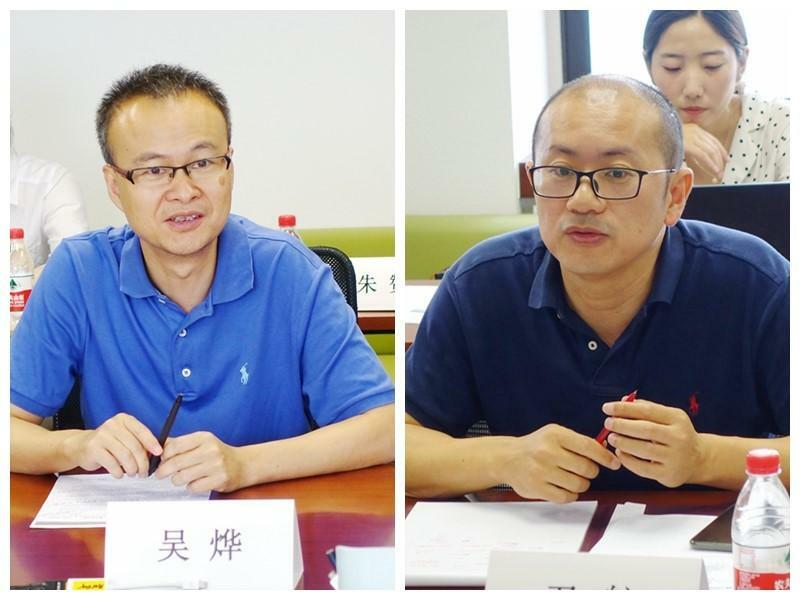 The third workshop of China Clean Transportation Partnership, with the theme of “Comprehensive Management of Diesel Trucks and Development Opportunities of Natural Gas Trucks”, was successfully held on the morning of July 9th. The workshop is organized by Transport Planning and Research Institute of the Ministry of Transport, and more than ten relevant units including Department of Atmospheric Environmental Management of the Ministry of Ecology and Environment attended the workshop and had a heated discussion. 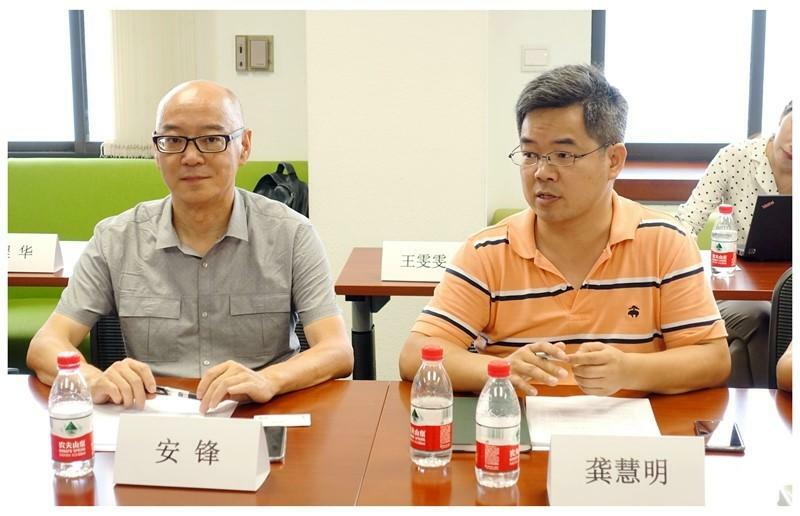 The workshop was chaired by Honglei Xu, Director of Environment Division, Transport Planning and Research Institute of Ministry of Transport. 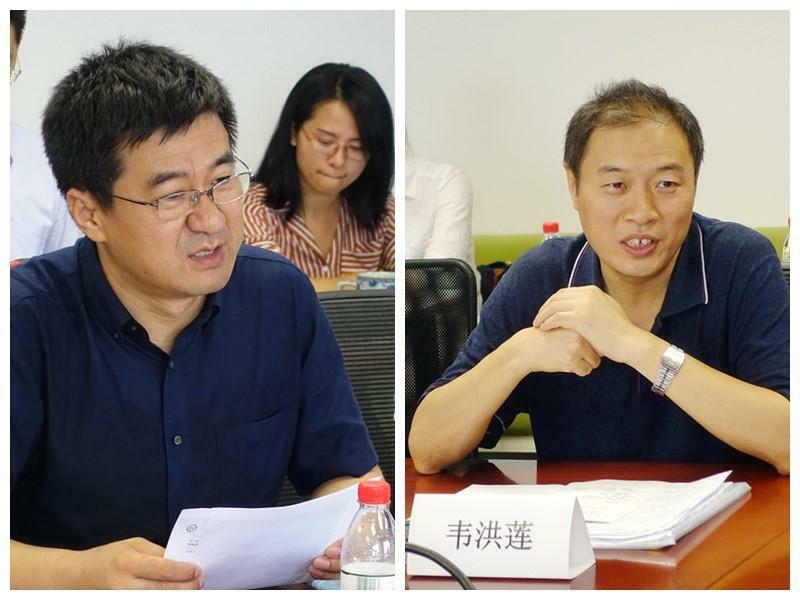 First, Honglian Wei, official from the Department of Atmospheric Environmental Management of the Ministry of Ecology and Environment, introduced the background and policies of comprehensive management of diesel trucks, as well as the industry background and development direction of Natural Gas Trucks. Then, Ye Wu from Tsinghua University, Hang Yin, Head of Policy and Regulatory Department of Vehicle Emission Control Center of the Ministry of Ecology and Environment, Mingde Yao, former Chairman of China Road Transport Associations and Dr. Weiwei Gong of Environmental Resources Institute of Transport Planning and Research Institute of Ministry of Transport, exchanged their insights on technical routes, regulatory approaches, testing and maintenance systems, etc. 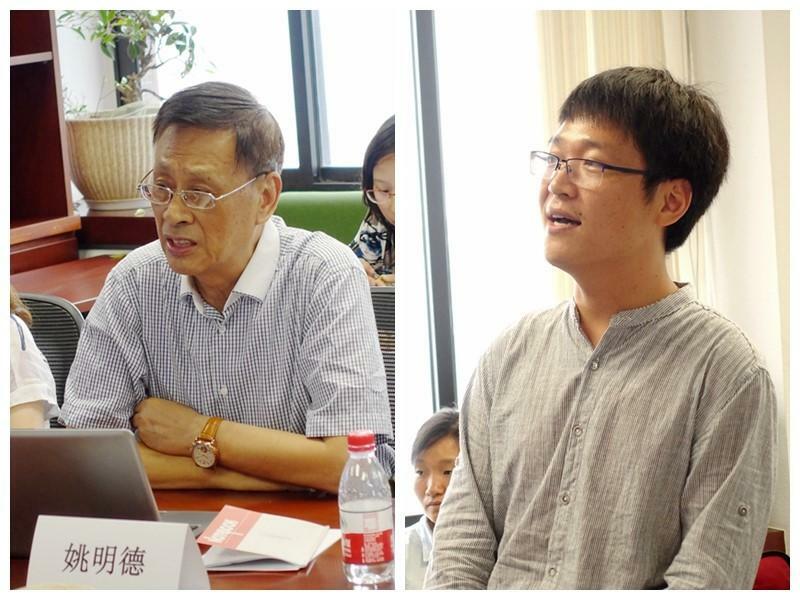 Dr. Feng An, Executive Director of CCTP, and Huiming Gong, Director of the Executive Committee of CCTP also attended the workshop and summarized. Weichai Xigang New Energy Power Co.,Ltd.